These have been really good in the past. Details are a bit light at the moment but the last one I went to had both WordPress developer and user talks. Comments Off on Do you need a website? Some great advice from ActionCOACH. Comments Off on AdBirds – New form of advertising now in Google AdWords. 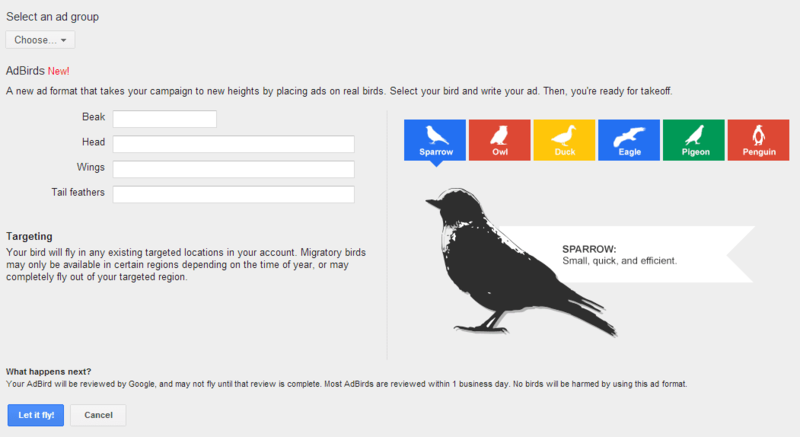 AdBirds – New form of advertising now in Google AdWords. Google Keeps adding features to AdWords. Last week they gave us better control over Shopping adverts. Now – AdBirds! Let us know if you need a hand with setup. I personally think the Owl gives best ROI. Comments Off on Testing out Sketchfab.com for displaying 3d images on the web. Testing out Sketchfab.com for displaying 3d images on the web. This is an example of 3d on web. It is a bit slow to load, mostly due the background, so please be patient. 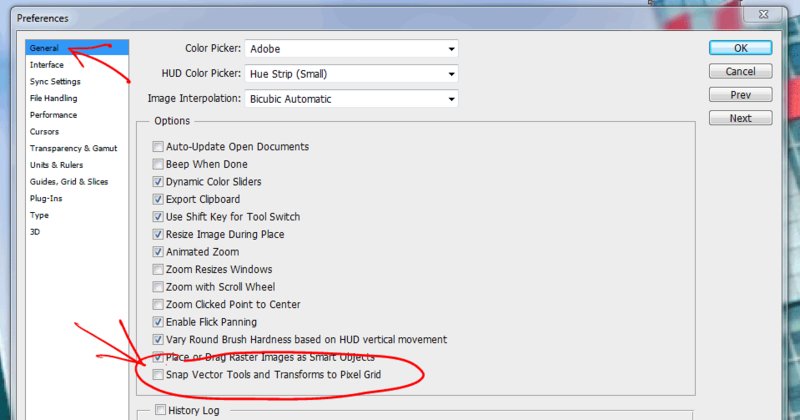 The model is made in Zbrush and uploaded to Sketch Fab Left click and drag to rotate the scene. Mouse wheel zooms.